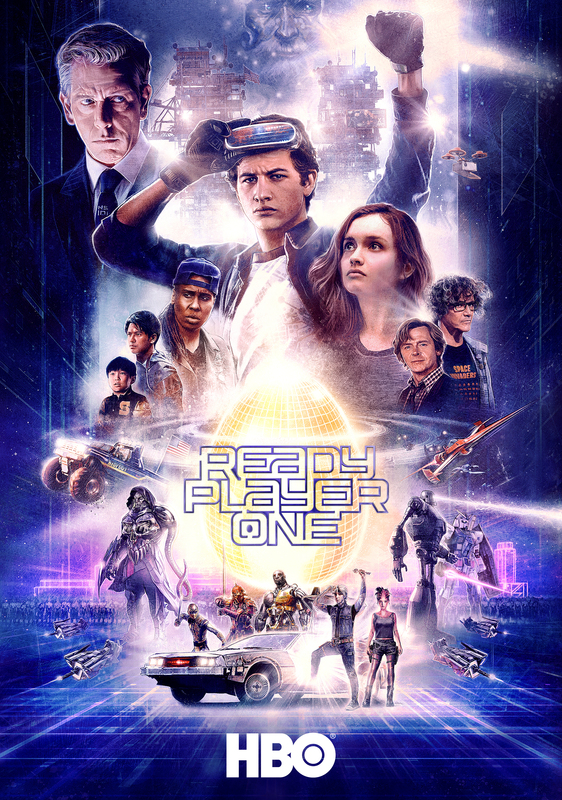 Steven Spielberg directed this adventure set in a desolate future—but packed with fun, nostalgic pop culture references from the past. When the creator of a huge virtual universe dies, he leaves it to be inherited (along with his fortune) by anyone who can find an Easter Egg within it. From a horde of competitors, one hardscrabble youth emerges to lead the breathtaking chase.